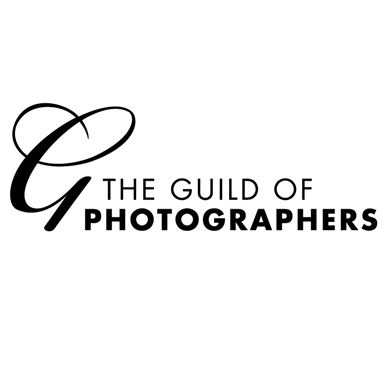 We're proud to have become trade partners with those lovely people down at The Guild of Photographers. This means we're happy to offer a discount on all our fees to Guild members. "We'll take a genuine interest in your business because we are genuinely interested." Do you deal with a company that fully understands YOU as a person? Understands EVERYTHING about your business? If you do, then I am sure you have a fantastic relationship with them, as you know they are always one step ahead, considering your needs even before you know you actually need them and changing the relationship into one of trust, rather than a typical supplier/customer relationship. ... Shuttertax is a business that prepare tax returns for photographers and image makers. What makes Shuttertax a very special business? Well, for starters, Shuttertax is owned and ran by Paul & Debra Simpson and they have been where you are now; they were working photographers for 15 years, and after a series of bad experiences and advice from 'high street accountants', decided to get qualified and do it themselves, and unlike others have their absolute focus on our industry. Offering a range of services that will fit in nicely with your business needs, from preparing your end of years' accounts and tax returns from supplied books to a complete monthly cloud bookkeeping solution, with the availability of an instant quote, Shuttertax will be the perfect online accounting option for your business. Here at The Guild, before we 'recommend' any business, we do a series of background checks based on attitude, service and whether or not they are a nice and a decent fit into our community ... and with that said, we are delighted to welcome SHUTTERTAX into the Guild as a TRADE PARTNER. Thank you Nik, we couldn't have put it better ourselves. We offer a fantastic permanent discount of 20% on all our fees* to members of The Guild. Simply let us know your membership number when you enquire and you'll be eligible for this great offer. Not a member? Standard membership is only £90 per year, Professional membership only £120. In their words "A great network, top support, insurance, legal protection, 1000's of discounts and much more. Why not join us?!" If our relationship with The Guild is anything to go by, they'll welcome you with open arms.